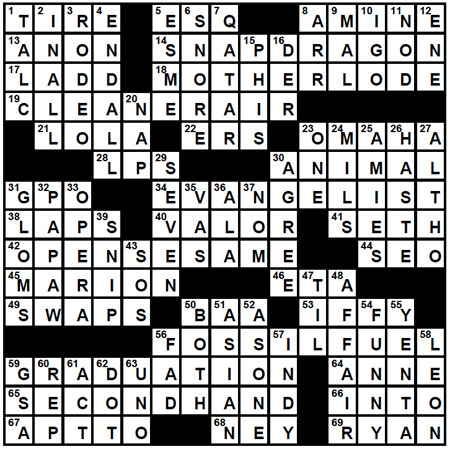 Looking for the answers to the Conundrum puzzles found in the most recent issue of Vital? Here they are! Prime the Pump: Strategic Retail Partnerships Pave Way for Increase in E15 Supply at Terminals Across the U.S.